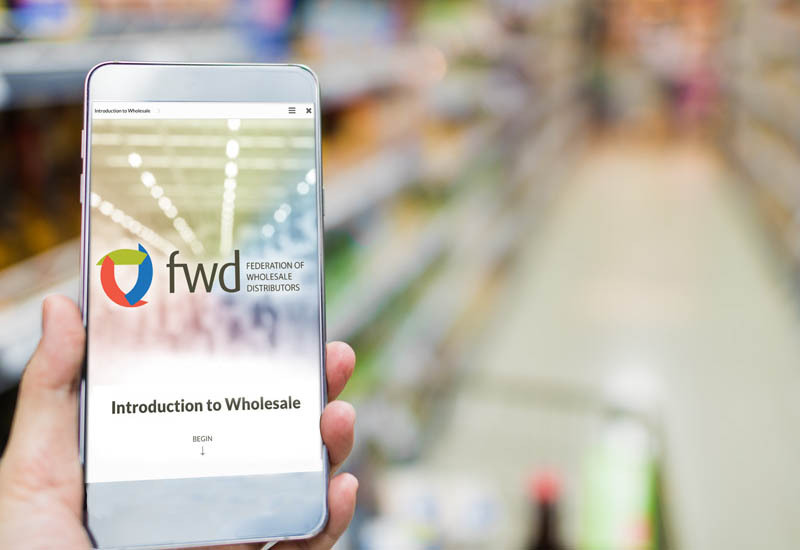 A new online training course from the Federation of Wholesale Distributors (FWD) has been set up to help new starters in wholesale launch a great career in the channel. 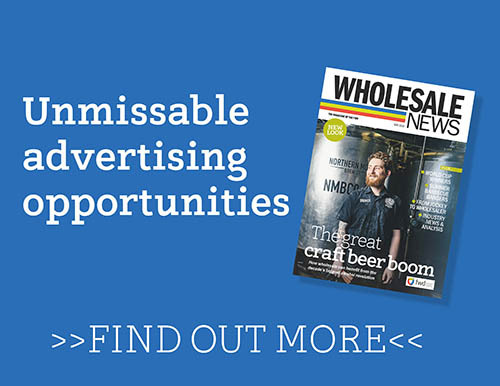 Designed by e-learning specialist Bolt Learning, the Introduction to Wholesale module gives immediate insight on how the sector operates, who the major players and their customers are, and the opportunity for brands to grow sales in partnership with FWD wholesalers. The course gives an overview of the wholesale sector, including the different routes to market and the value of each to suppliers. It profiles the larger wholesalers and buying groups and the market shares of each. Also included is an introduction to the additional services wholesalers provide for their retail and foodservice customers. The 20-minute module is designed as an engaging and interactive experience for new starters, and includes activities such as roleplay scenarios, interactive charts and quizzes, to ensure that the training engages, tests and involves learners. Learning reviews at the end of each section add to the enjoyment but also maximizes knowledge transfer and retention. Participants receive a certificate upon successful completion of the module, and managers can access analytics to understand how their employees have done on the test, helping them identify potential knowledge gaps. The project was commissioned by the FWD Supplier Council which develops partnerships within the wholesale channel. 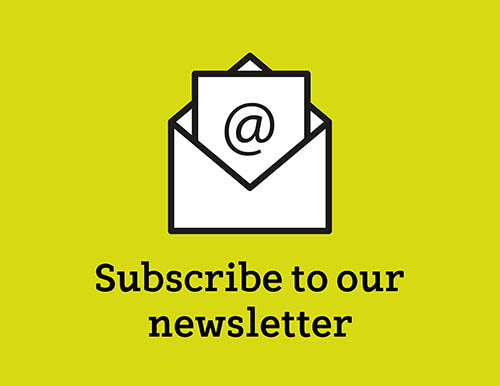 Bolt Learning’s Tom Fender says: “We are delighted to be working with FWD to provide new starters into UK wholesale with a firm foundation of knowledge about the sector. We’ve already had a great deal of interest in the module, including from experienced wholesale individuals who may need a timely refresher given the amount of change currently occurring in the market. 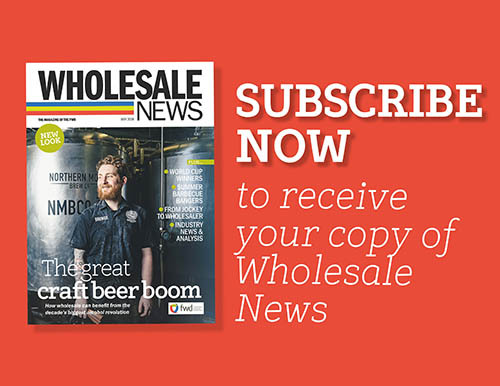 A complementary module for wholesalers is also available, with FWD subsidising its use by wholesaler members. Originally published 9:00am January 23, 2019 , updated 11:50am January 30, 2019 .